He added that the NDA government contained the double-digit inflation. Goyal said that the government has broken the back of high inflation. New Delhi: Union Finance Minister Piyush Goyal on Friday said that the average rate of inflation has been brought down to 4.6 per cent, which is the lowest for any central government since the start of economic reforms in 1991. 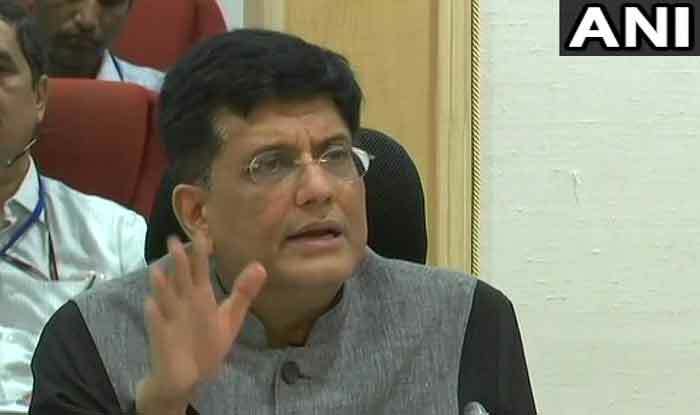 While presenting the Interim Budget for 2019-20, Goyal informed the Lok Sabha that the average rate of inflation between 2009-14 was 10.1 per cent and this had come down to 4.6 per cent under the NDA government. He added that the NDA government contained the double-digit inflation. Goyal said that the government has broken the back of high inflation.